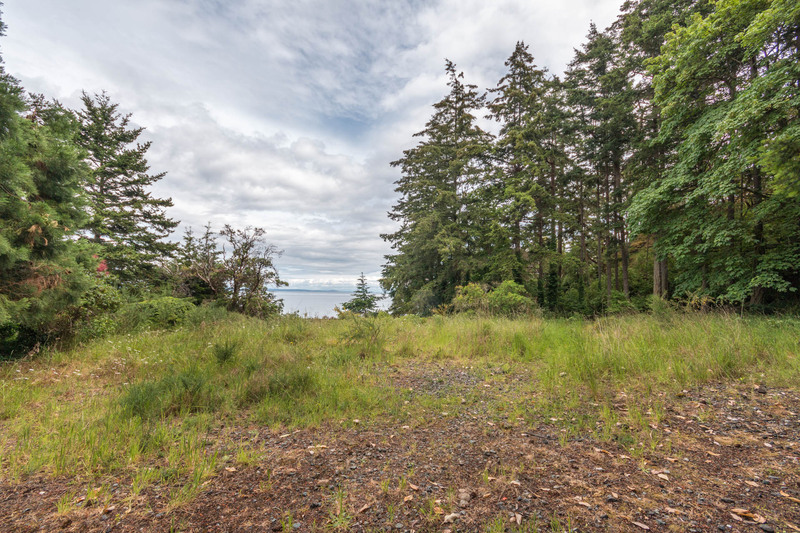 Seize the rare opportunity to build your dream estate at the end of the road in the prestigious Ten Mile Point neighbourhood. 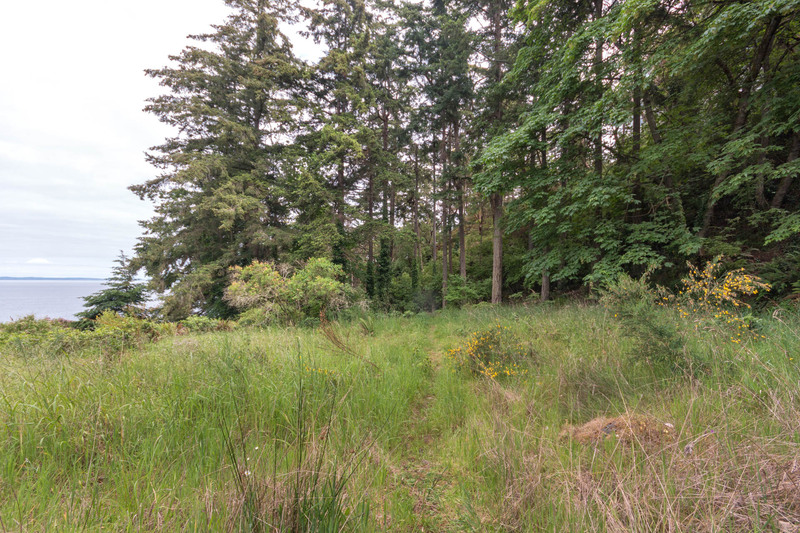 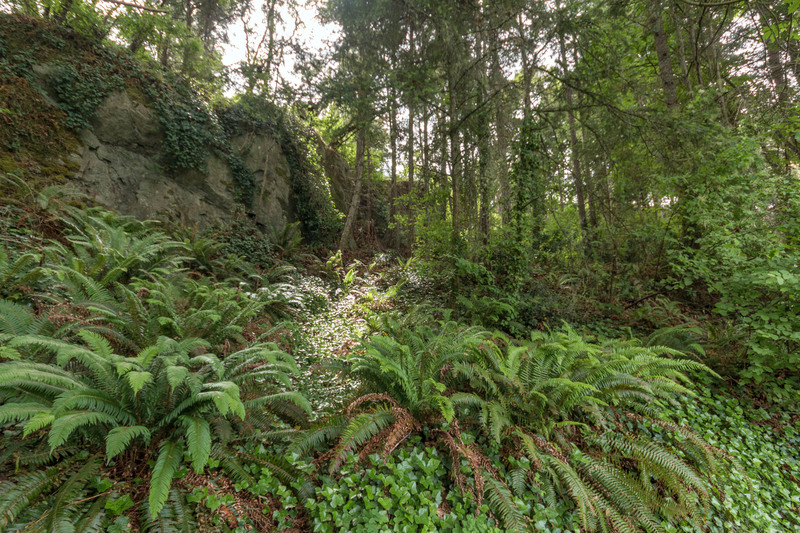 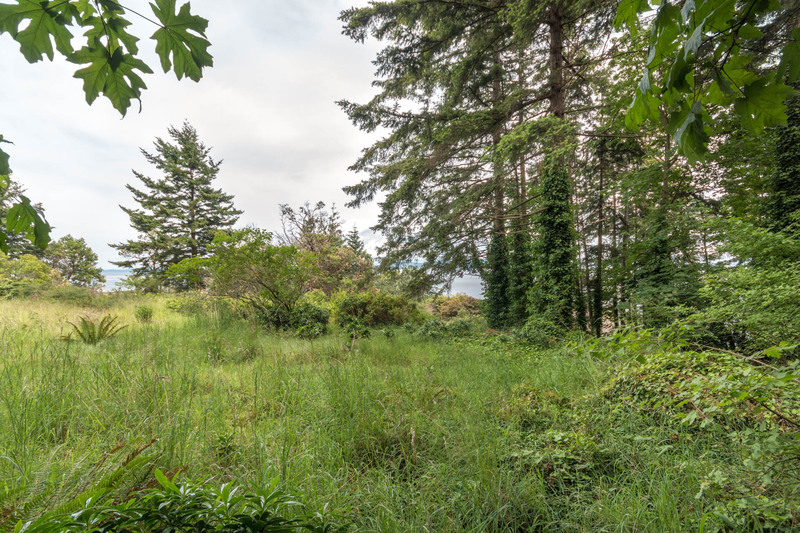 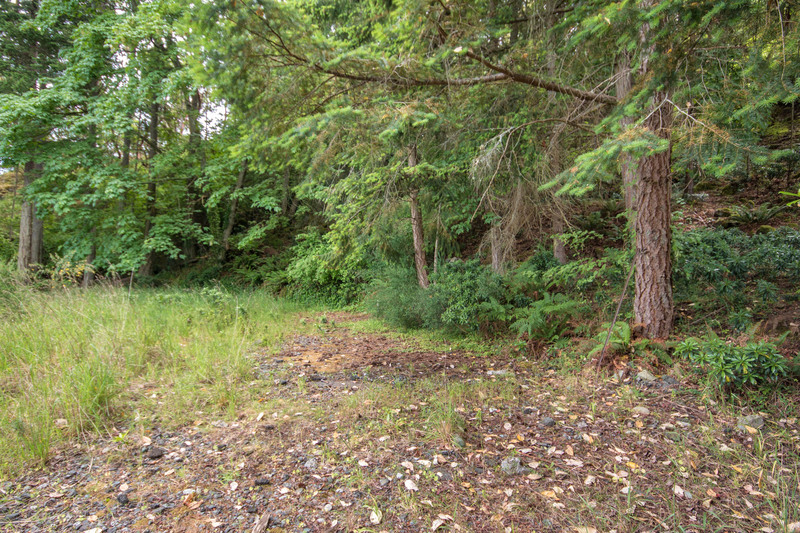 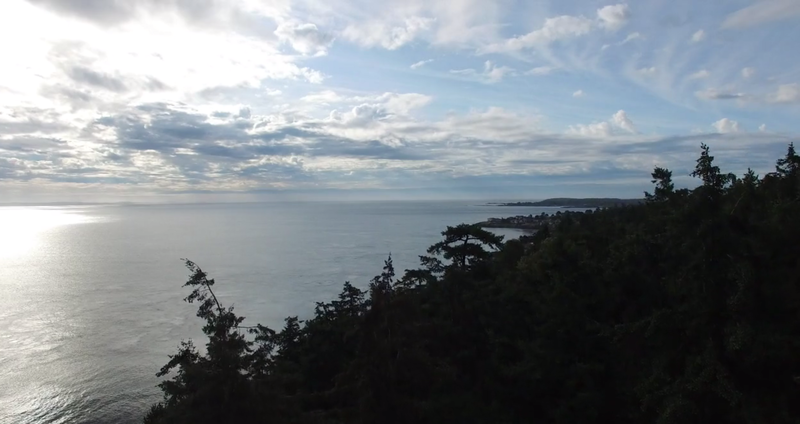 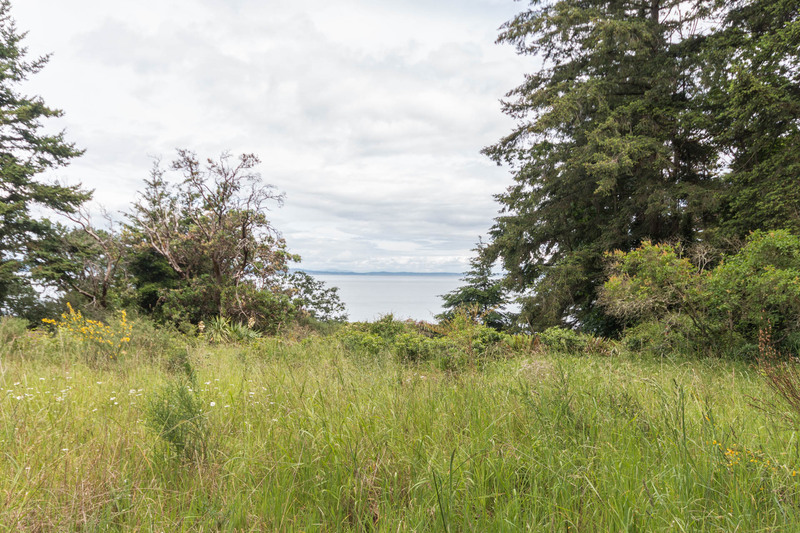 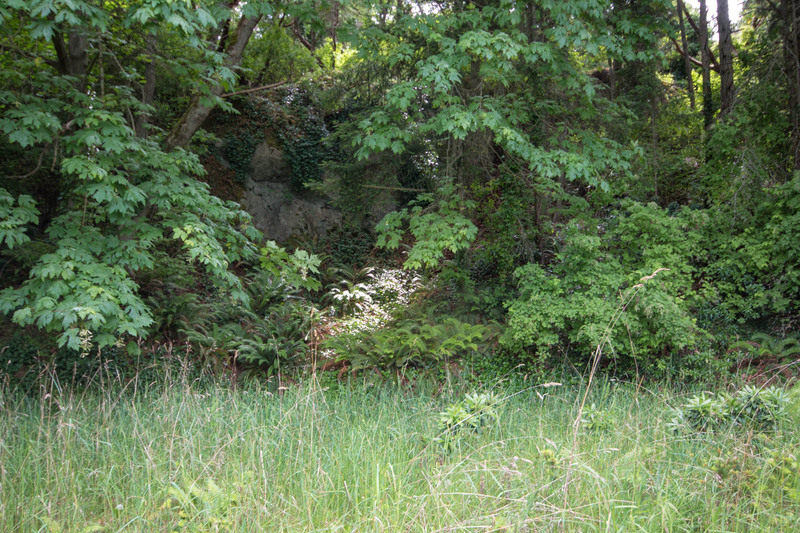 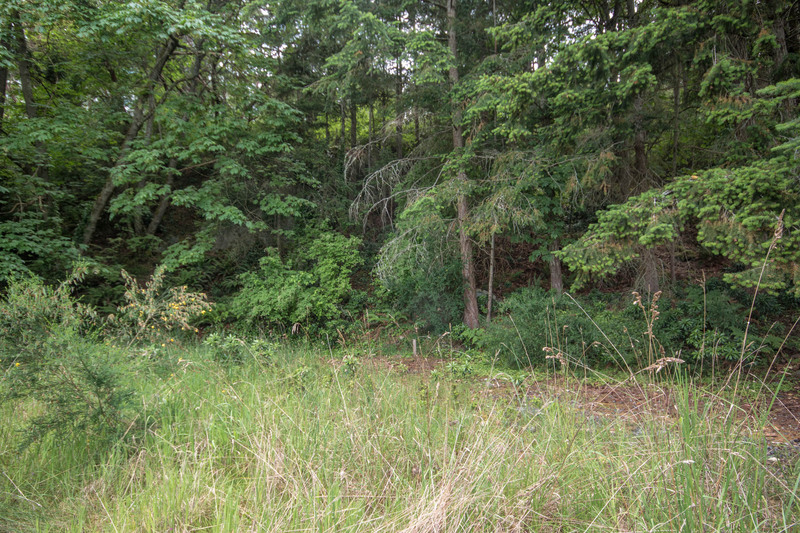 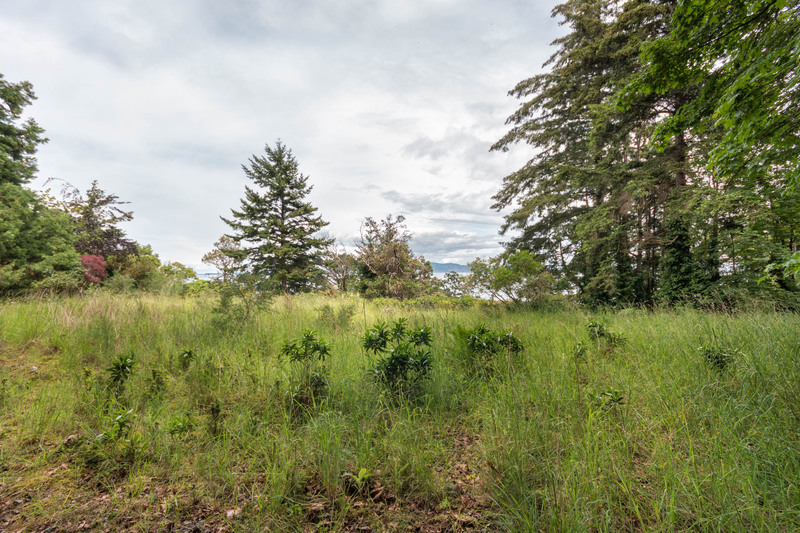 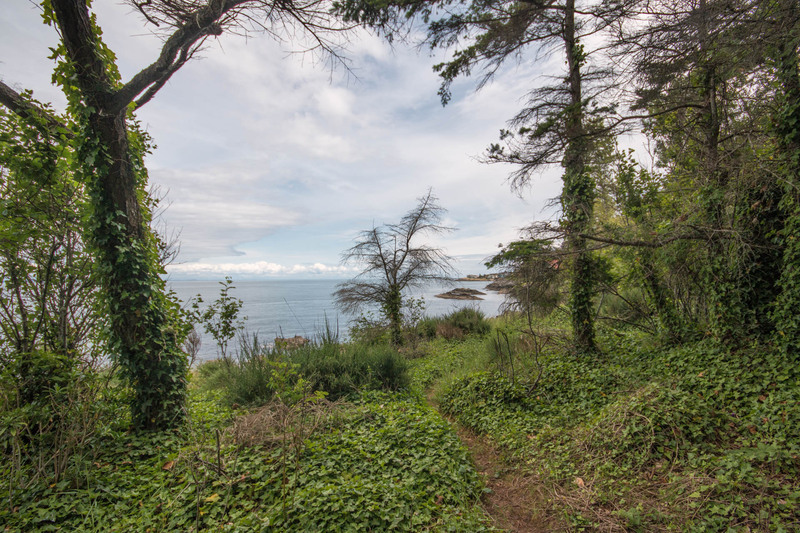 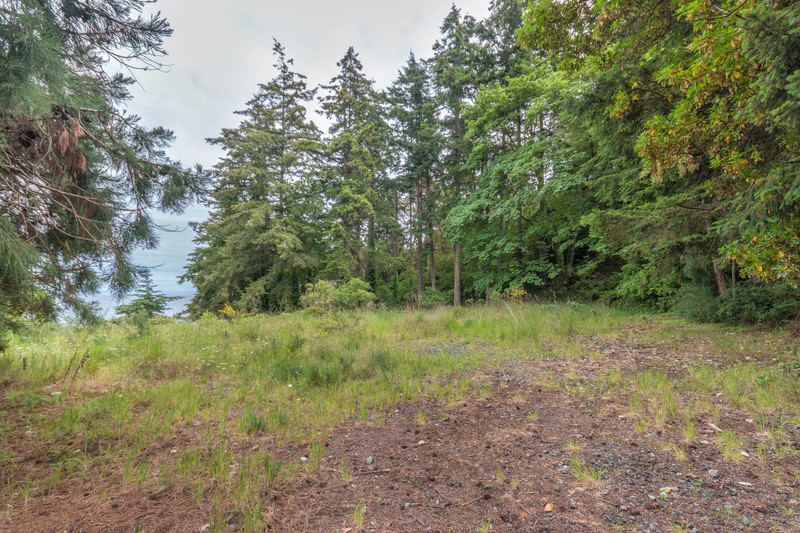 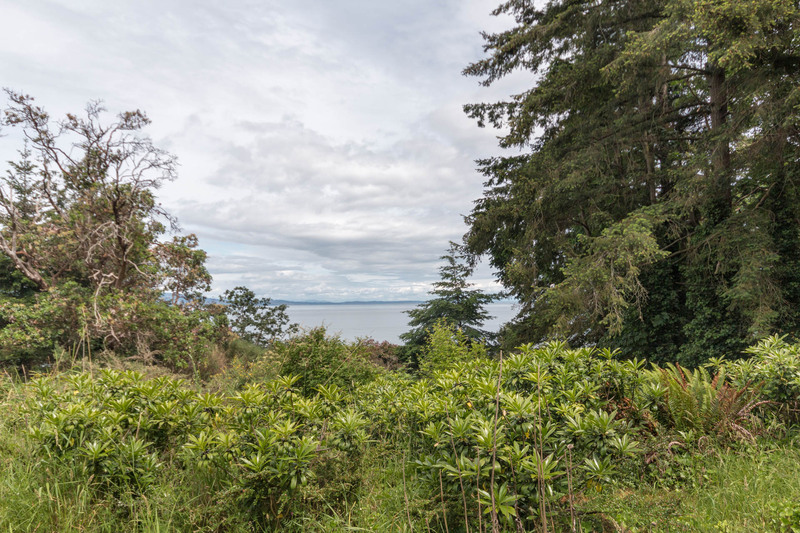 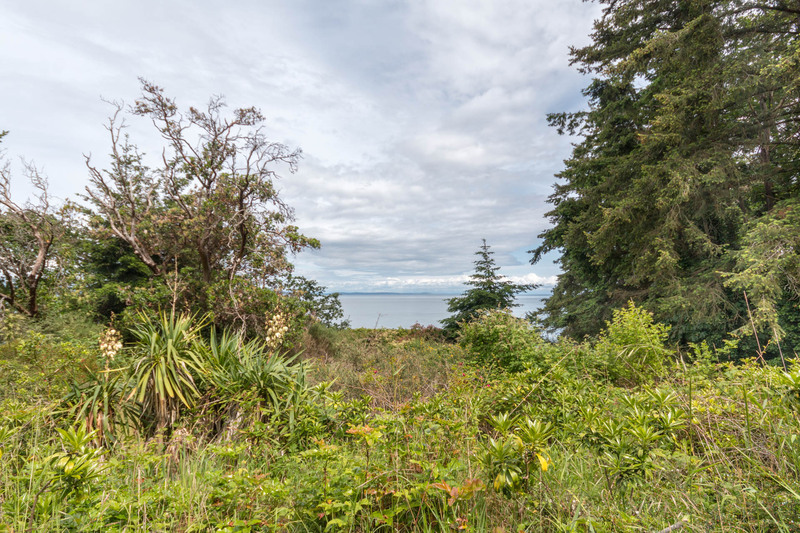 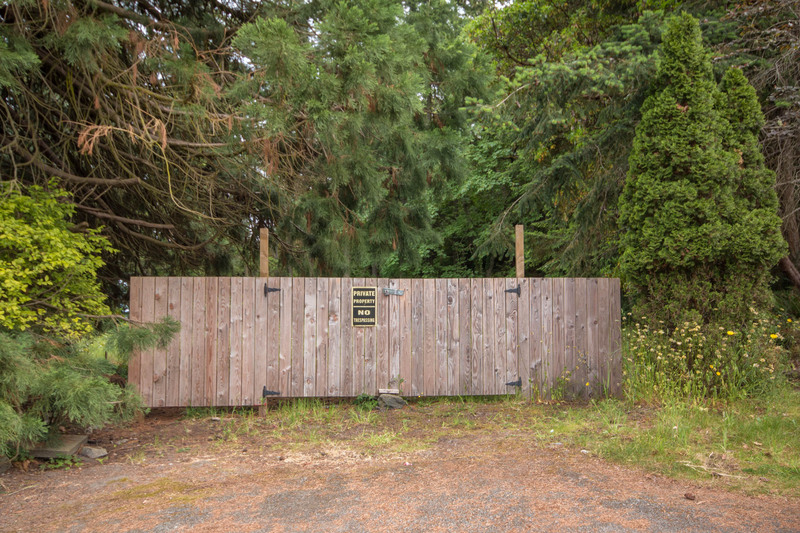 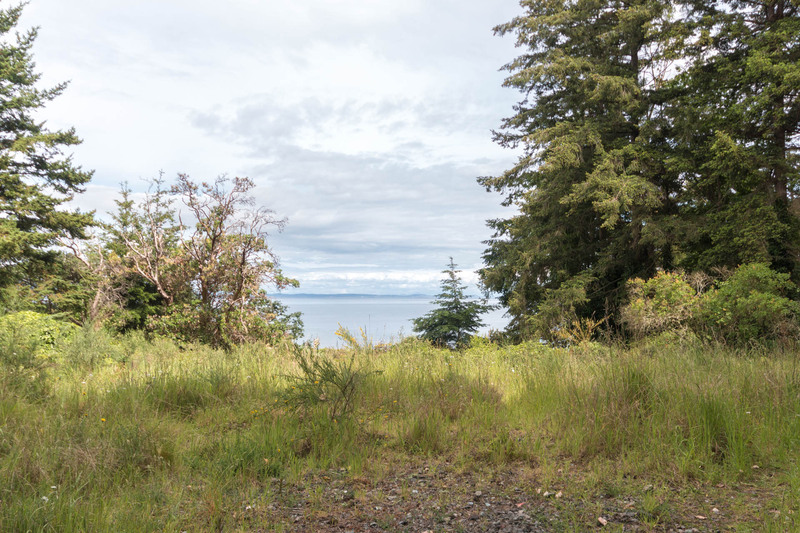 This 1.4 acre lot features amazing water views and private access to the ocean front. 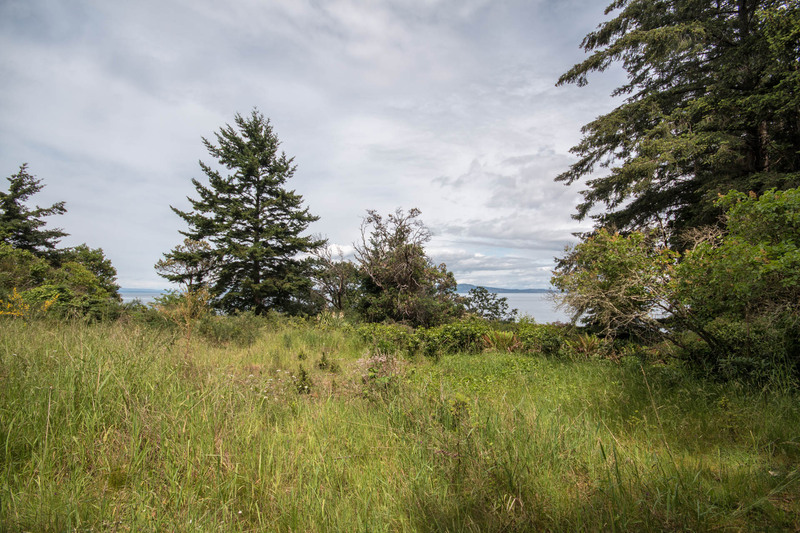 Imagine the possibilities of building a substantial home, set up high to maximize views yet be completely private and secure from the public. 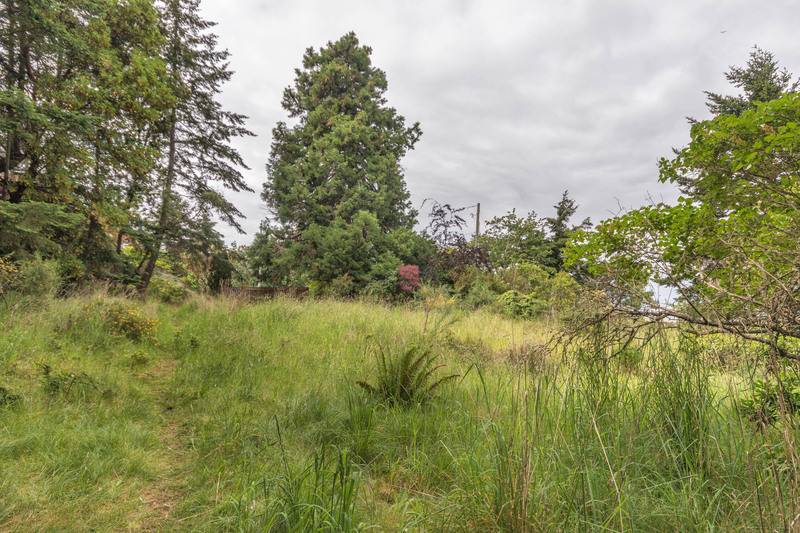 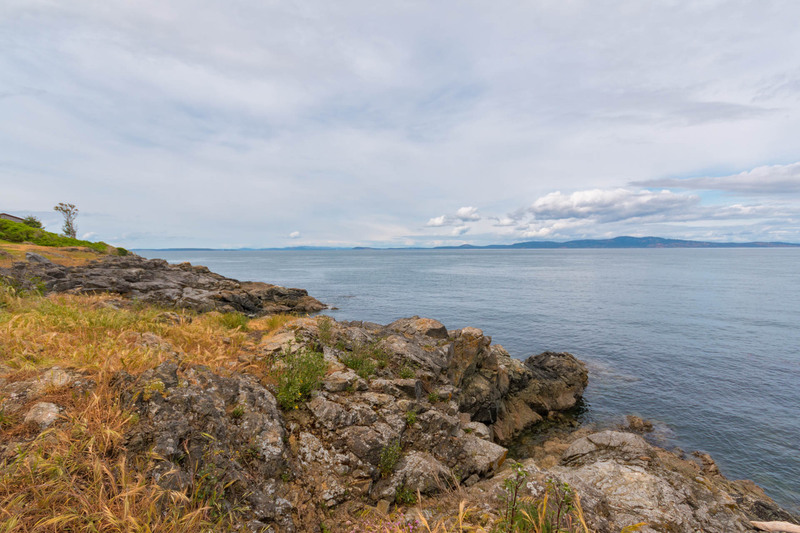 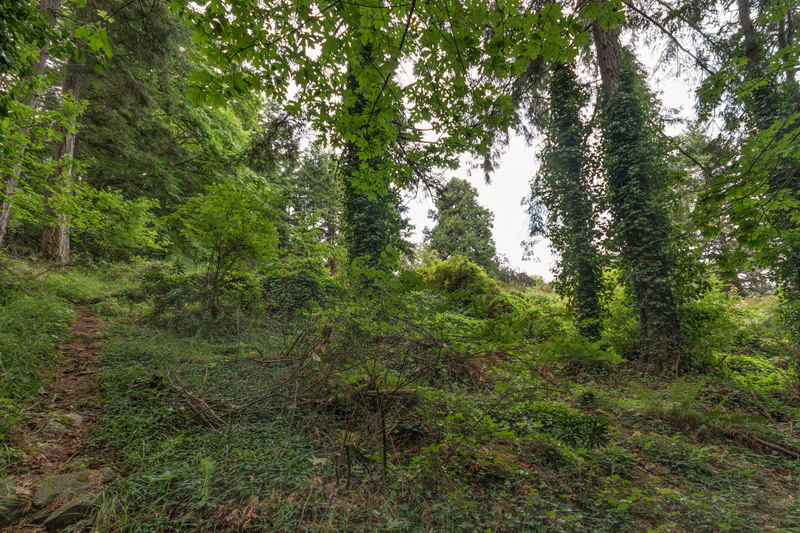 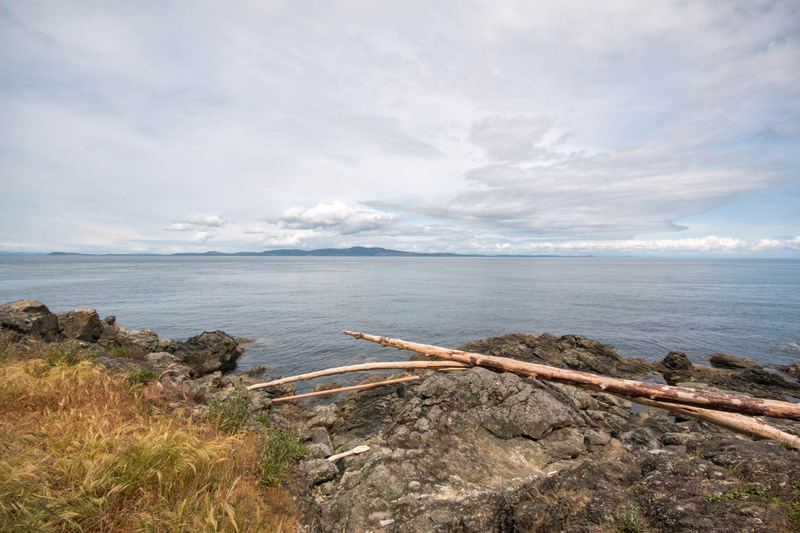 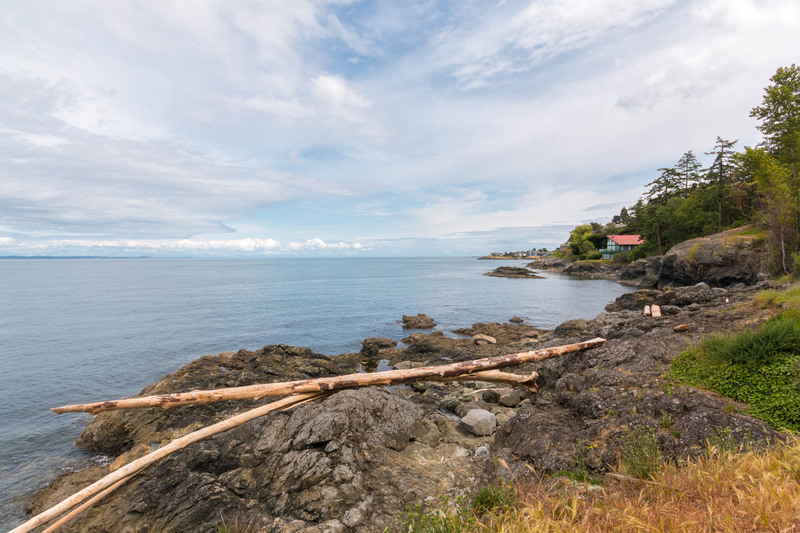 Surrounded by multi-million dollar estates, you’ll appreciate the proximity to UVic, the Royal Victoria Yacht Club, Cadboro Bay Village and the best of the area. 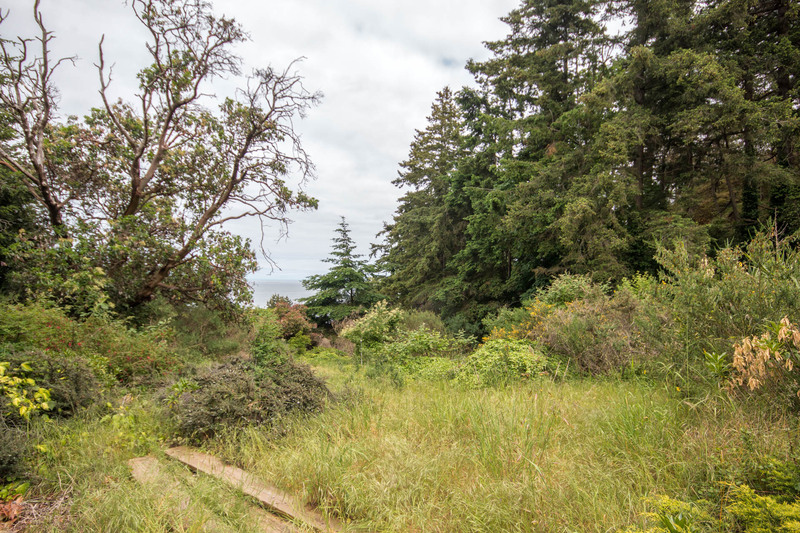 The lot features a lovely meandering trail to the ocean front giving you easy access to your own private beach. 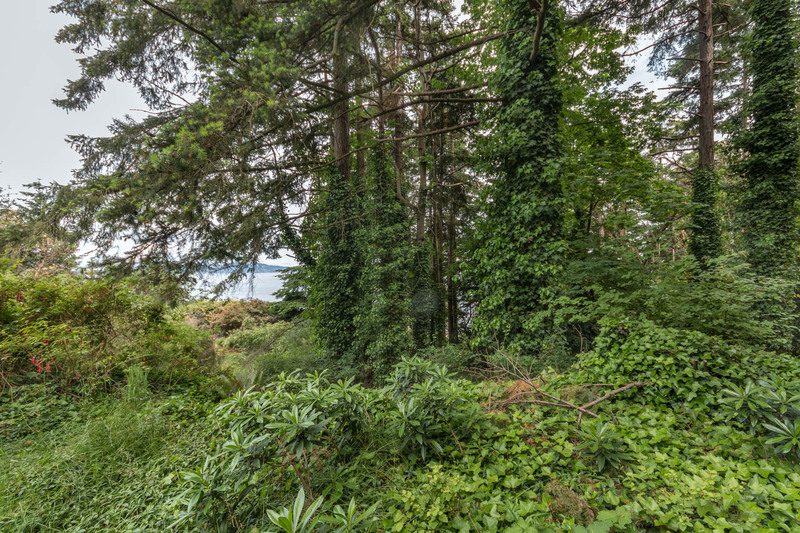 All this property is waiting for is the perfect owner to call Lockehaven home.